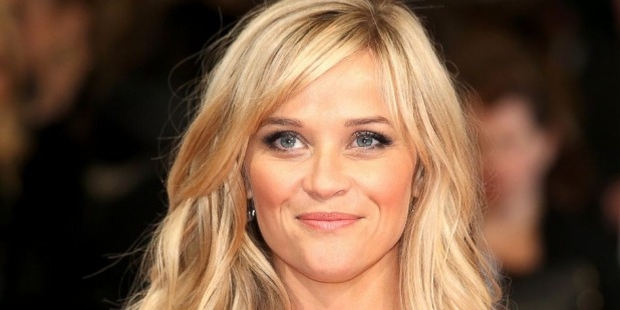 Laura Jeanne Reese Witherspoon is an actress and film producer. She is famous for her roles in the films, “Legally Blonde” and “Sweet Home Alabama”. She appeared in the film, “The man on the Moon” as a child artist in 1991. Laura Reese was born on 22nd March, 1976 in New Orleans, Louisiana. Her father was a physician and had served some time in the army and her mother was a nurse. She spent most of her childhood in Nashville and attended Harpeth Hall, a private girls school. Reese played the lead role in the movie, “The man on the Moon” at the young age of 14. 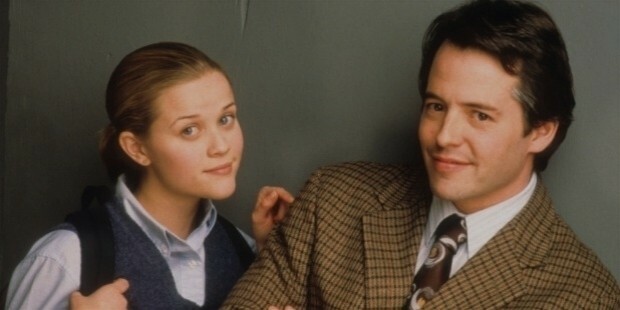 Reese started her acting career at the young age of 14, when she played the lead in the film, “The man on the Moon”. She earned international recognition for her acting skills in the movie, “Freeway” in 1996. She continued rising as a star in the industry. Reese did “Pleasantville”, “Election” and the blockbuster, “Cruel Intentions” during 1998 and 1999. Reese’s career got propelled into the Hollywood limelight with the 2001 unexpected hit “Legally Blonde”. The movie introduced her to the mainstream movie culture and has put her in league with other Hollywood hotshots. Reese's career skyrocketed with the success of “Legally Blonde”. She produced its sequels, “Legally Blonde 2: Red, White and Blonde” which earned a whopping $15 million. Reese did “Sweet Home Alabama”, which grossed over a hundred million dollars at the box office, further establishing her as an actress. 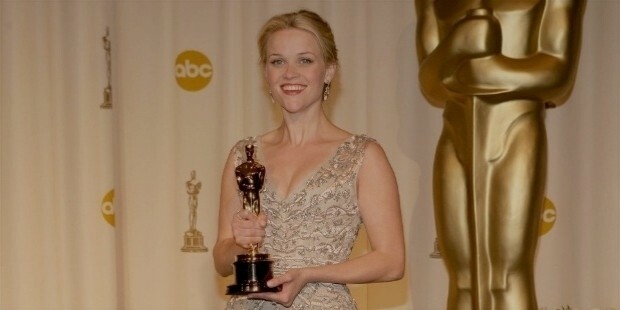 In 2006, Reese won an Oscar for her role in “Walk the Line”. Reese Witherspoon was married to Ryan Phillippe from 1999 to 2006. They have two children, Ava and Deacon. Reese dated fellow actor Jake Gyllenhaal. She was involved in a love relationship with Hollywood agent Jim Toth. They married in 2010 and have a son, Tennessee James Toth. Reese is a member and supporter of the 'Save The Children' organization that helps provide education, medical aid, and shelter to needy children across the world. She also helped the victims of hurricane Katrina. She serves as an honorary chair on the “AVON Foundation”, an organization that supports victims of domestic abuse and breast cancer patients. Reese was the brand ambassador for AVON products in 2007. Reese won the Oscar, the BAFTA Award and the Academy Award for 'Best Performance by an Actress in a Leading Role' for the film, Walk the Line in 2005. She was shortlisted for 'Best Performance by an actress in a Leading Role' for the film, Wild. Reese was conferred the Hollywood Walk of Fame in 2010.